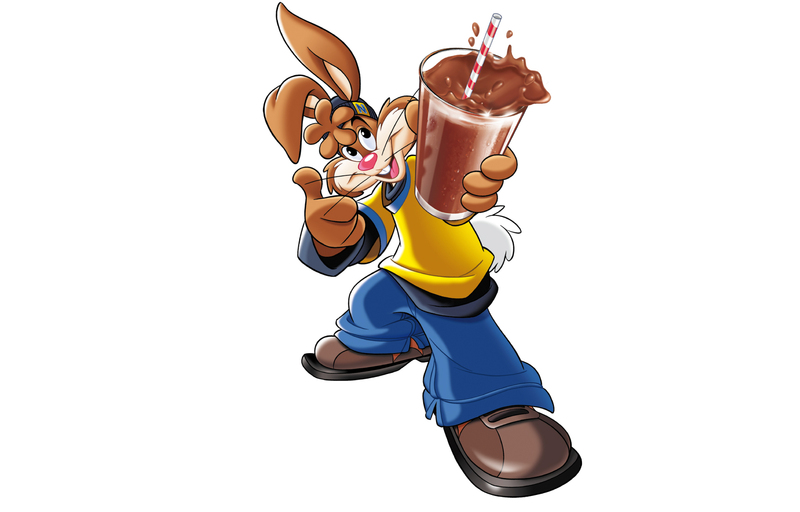 To update the package design of the classic Nestlé Nesquik. popular well-known elements of the design. This kind of pack design evolution is a very important part of the ongoing development of a brand. So even if it is a pragmatic exercise we believe it to be an important example of what we also do. And looking at the changes from the very first design we made to the renewed pack of 2010 is – in our view – an interesting travel in time from the 1990s to present day.